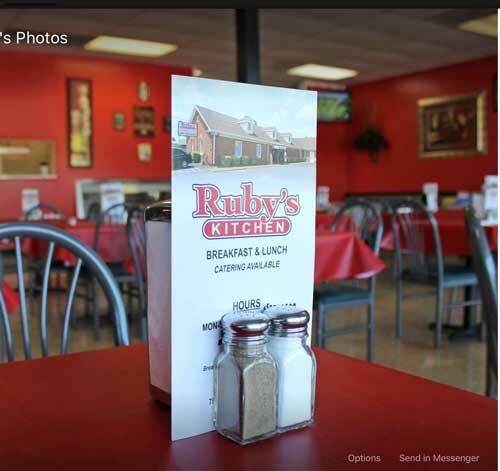 There is nothing like a home cooked meal, specially if you are away from home. Whether the night has just gotten away from you or you are visiting and in search of something new and comforting, we've found a space for you. 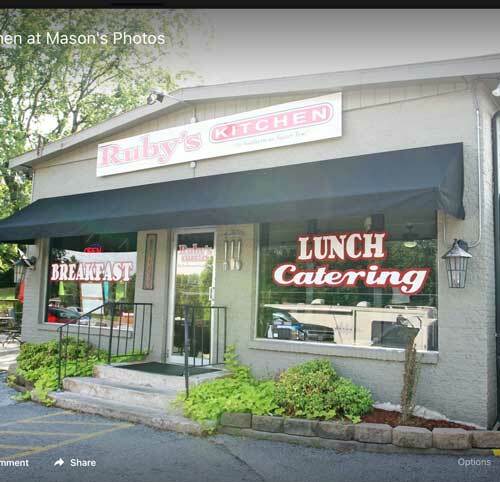 Enjoy your foray into Southern cooking and hospitality. 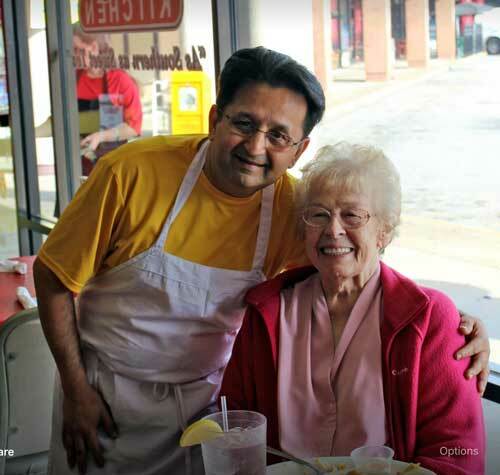 Find time to experience the sweetness of kind folks and fried chicken. It's a partnership that has worked out for years just fine. 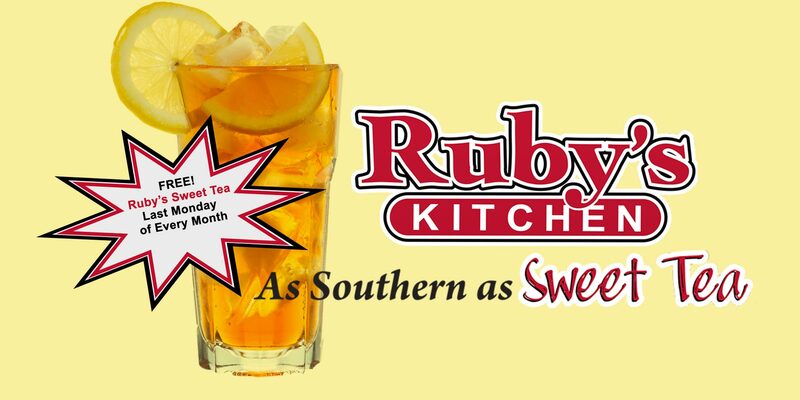 And don't forget to join us the last Monday of every month for a free glass of Ruby's Sweet Tea. No purhase necessary - you're family.